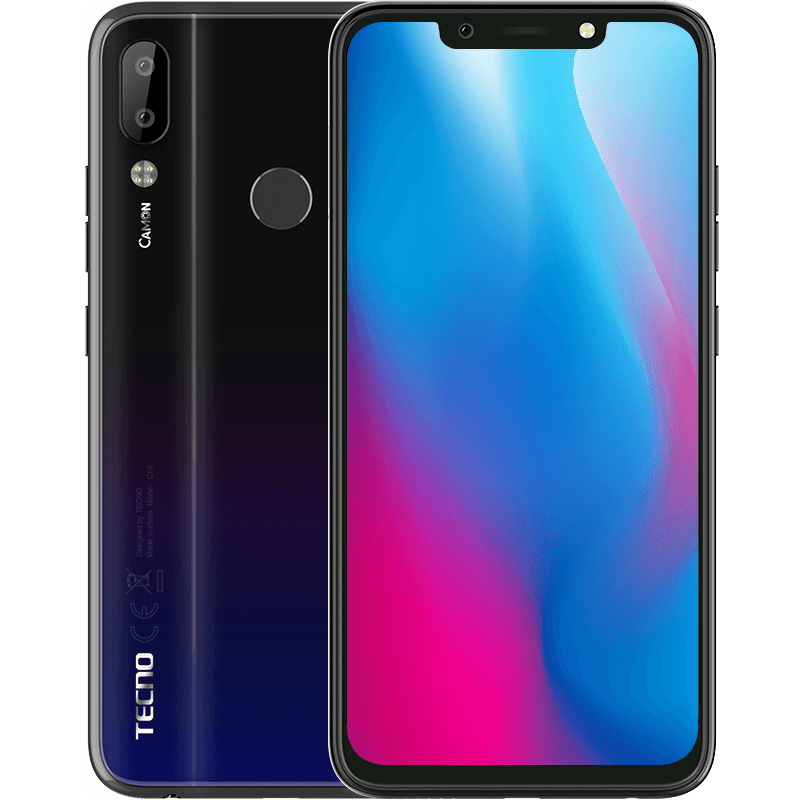 Now that November is here, Tecno Mobile is preparing to release a new mobile phone called Tecno Camon 11 Pro. 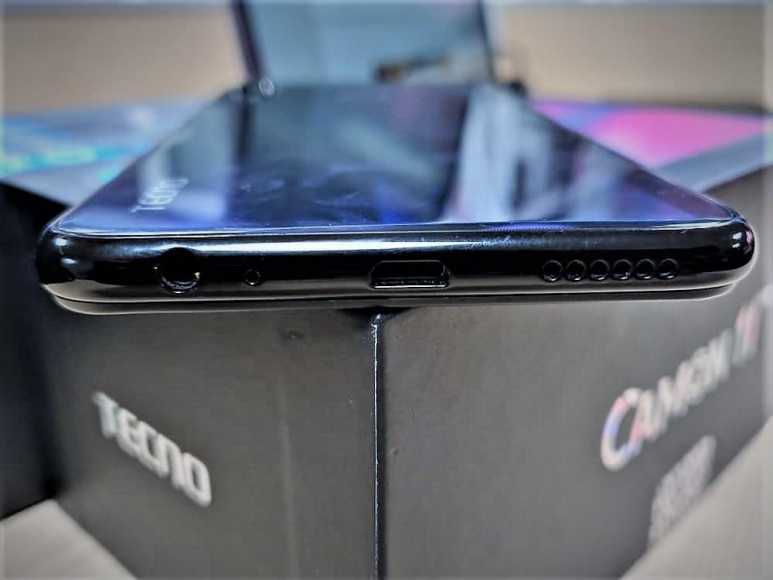 We have also made a review of Tecno Camon 11 on this page. 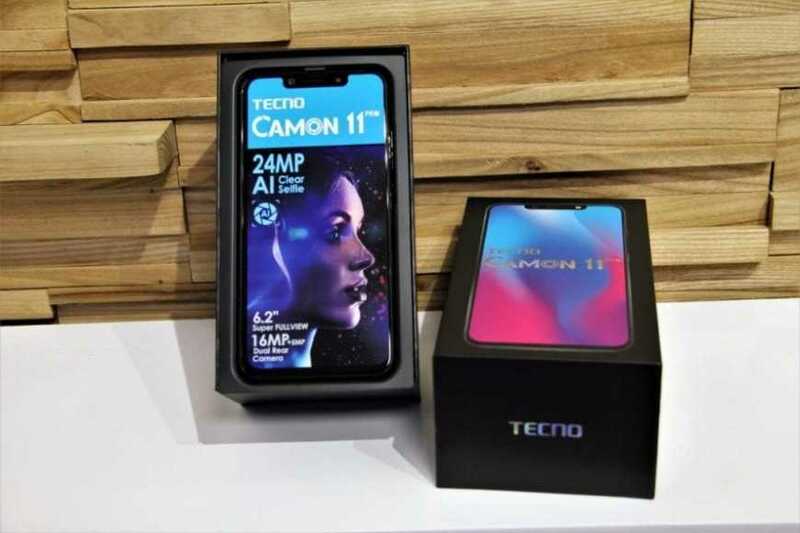 Like the Camon 11, this Tecno Camon 11 Pro will really elucidate the “Expect More” slogan from Tecno as this is created for the youthful fans who really cherish latest technology trends. In this review, we are going to strive to touch more than that aspect. 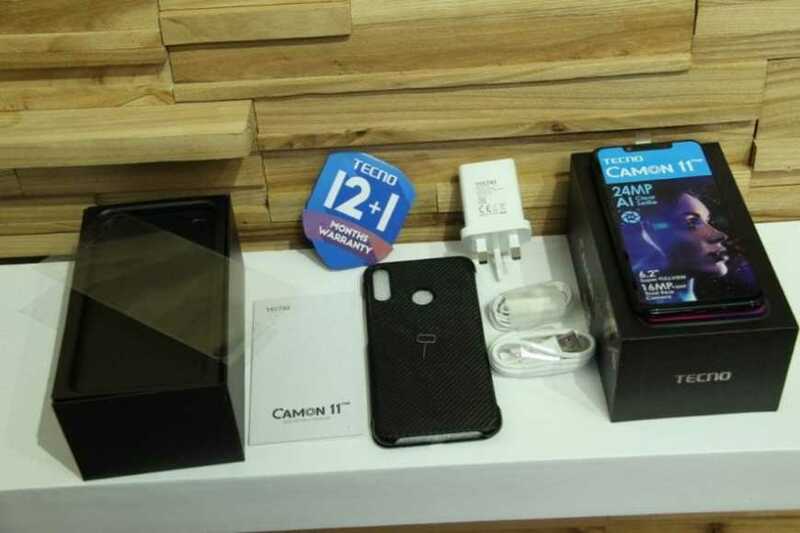 We will examine other areas in Tecno Camon 11 Pro such as camera, storage space, network, battery, price, and availability. 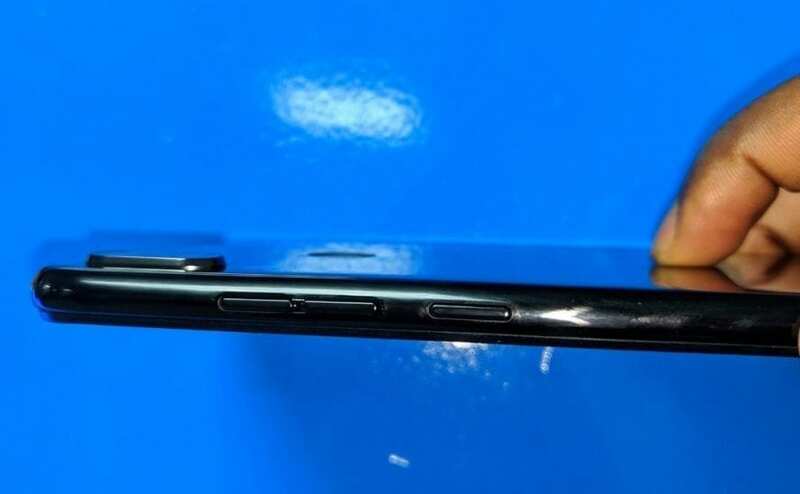 Display features of Tecno Camon 11 Pro are as follows: it comes in 6.2 inches screen size. The display type is HD+ IPS LCD capacitive touch screen of 16 million colors. The pixels resolution is 720 x 1520, an aspect ratio of 19:9. 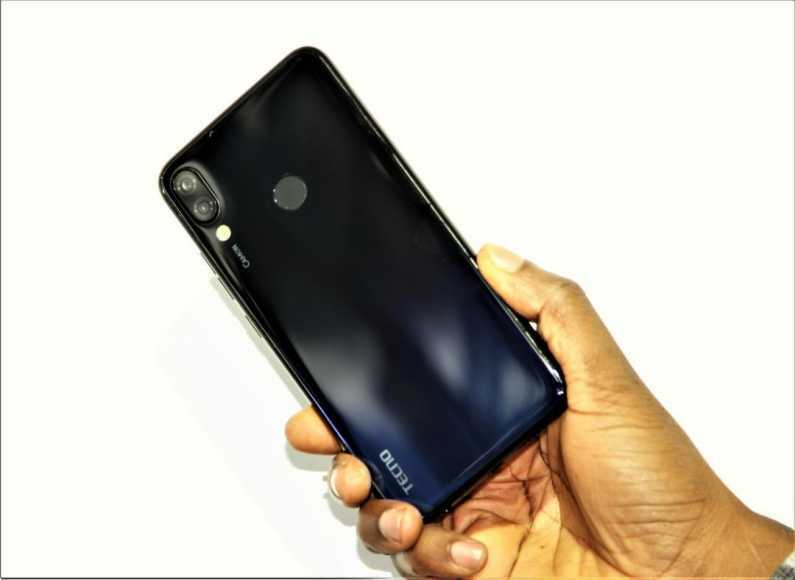 Like the Camon 11, dimensions, weight, and screen protection information are not clearly specified yet. The device comes in midnight black, aqua blue, and Hawaii Blue. 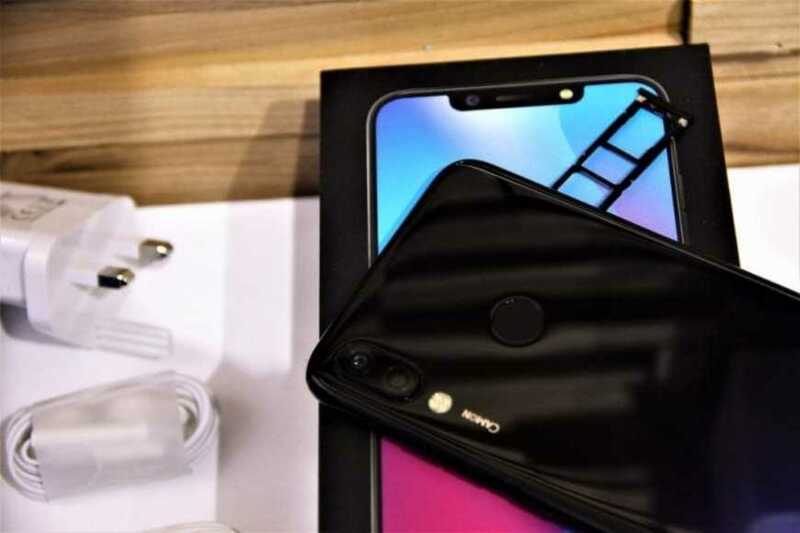 At the camera department, there is dual rear camera 13 MP plus 5 MP with Quad-LED flash option and the front camera comes in 24 MP with LED flash. Of course, we expect that the cameras would also be able to produce good quality images and videos of FHD recording. Other features include AI which stands for Artificial Intelligence, bokeh effects, autofocus, touch focus, HDR, panorama, self-timer, and others. Android 8.1 Oreo operating system drives the device and it is based on HiOS 4.1 OS. However, we hope that this will be able to upgrade to Android 9 Pie in due time. The operating chipset is MediaTek MT6762 Helio P22, while the CPU is 2.0 GHz Octa-core, and the GPU is ARM Mali-G71 MP2. All these work to enable the opening of several apps in the device while maintaining speed and ease of use. There is a provision for 4GB of RAM which cannot be expanded by any means. But the internal storage of 64GB of ROM can be expanded through the use of a microSD card up to 256GB. Sensors include Face unlock, fingerprint, notification LED, accelerometer, and proximity. There are 2G, 3G, and 4G internet connectivity in the mobile phone. That means it is able to handle GSM, HSPA, and LTE networks. This is helped by the provision of two Nano SIM card slots. Other connectivity components are Bluetooth, Wi-Fi, mobile hotspot, GPS, A-GPS, GLONASS, 3.5mm headphone jack, OTG, and others. Powering the device is a 3750 mAh battery which we can’t tell for now if it will be removable or non-removable. Also, we can’t tell if there will be wireless charging or fast charging in the device. 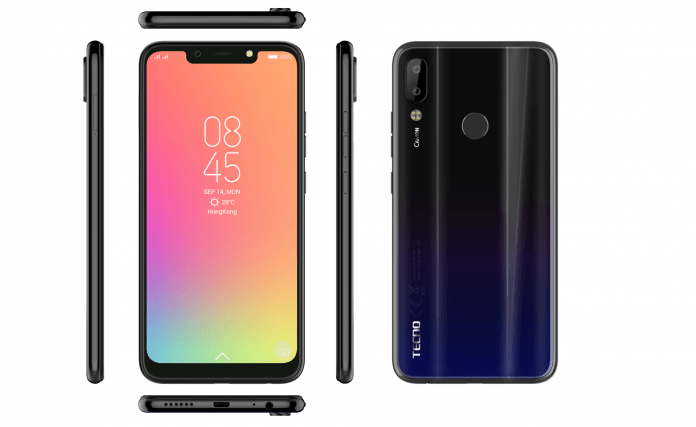 The official price of Tecno Camon 11 Pro has also been revealed when it was announced. It sells for $182 USD. For now, just like in the case of Tecno Camon 11, it is still not available but we hope we can have it released before the end of November 2018. Of course, we know it will not be too long before we use this device in. The device has been released and it’s the next big thing. Exactly what I need, in cote d’ivoire now. Where can I get some to buy?